Posted on September 26, 2014	by Derek "Gamer Crash"
Unfortunate news from the frontier, Guardians. It seems that overlord Bungie has decided against senseless Hive killing and shut down the famed farming spot in Old Russia known affectionately as the Treasure Cave. High level players looking for an easy way to farm rare and legendary engrams will now need to find more legitimate ways to grab these items. The big change in this recent hot fix sees all potential spawn points which could be farmed having their spawn timers increased to 40 seconds. The famous one in Old Russia only had a six second timer making this location ideal for quickly grabbing a lot of loot. It was fun while it lasted folks. With loot in low supply and high demand, this change is a bit disappointing. Sure, it’s not how the developers intended the game to be played, but you could also argue that this wasn’t really hurting anyone and also contributed to an interesting social experiment where players followed an unwritten code and worked together in killing the low level mobs. Without any way to communicate in the game, it’s a wonder that it worked so well. Not only that, Bungie has also detailed additional fixes and updates coming soon to a galaxy near you. 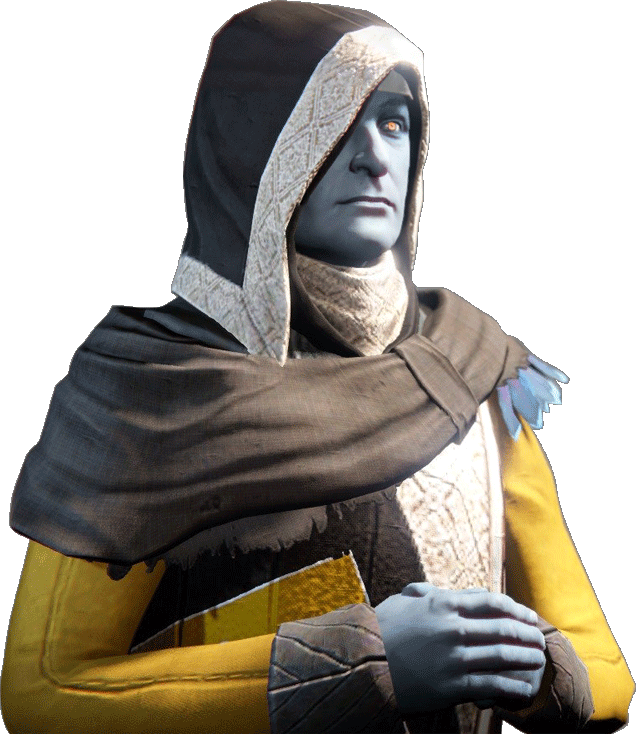 In addition to the enemy spawn point timers being increased across the major landscapes in the game, the much fabled Cryptarch of the Tower will now be less random in decrypting mysterious items hopefully preventing “rage sharding” (Bungie term, not mine). Other updates include balancing the Strike missions (overly spongy boss characters), weapon balancing, enhancing some exotics, active player chat, and better UI communication with the player. While Destiny has it’s fair share of flaws, it’s nice to see Bungie reacting and moving quickly to address issues with the game. It’s certainly one thing to compile a list and release a DLC down the road but a game like Destiny is an evolving beast that needs constant love and care. So what do you think of these changes dear reader? Disappointed by the closing of the Loot Cave on Earth?